Japanese gas operated (modified Hotchkiss) air-cooled gun firing only rimless ammunition. Photos. Initial data on gun, machine, 7.7 mm (.303 inch) aircraft (flexible mount) type 89—Japanese and gun, machine, 7.7 mm, aircraft (flexible mount) dual type 89 (Jap). 5 Jun 1943. (O. P. No. 5826) Description and photographs. Metallurgical analysis of Jap copy of MG 15 aircraft machine gun. Photos and tables. 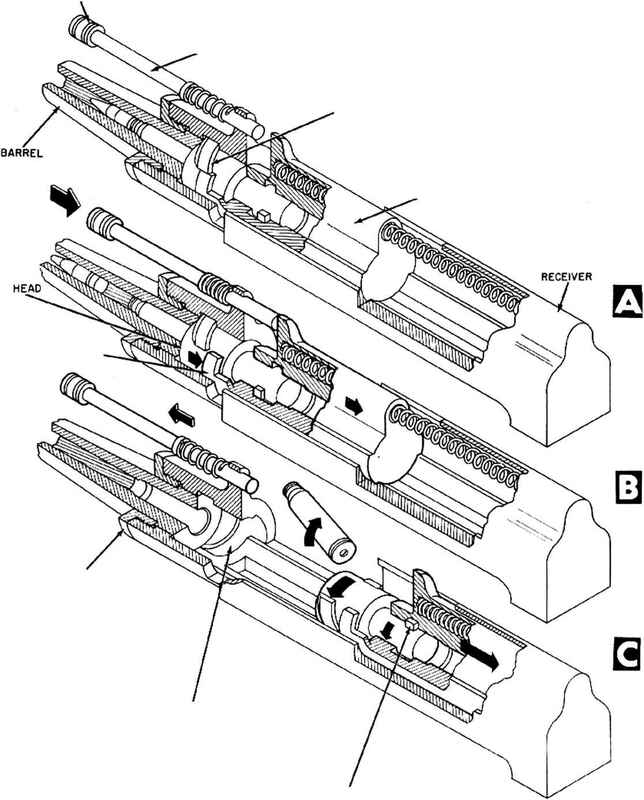 A modification of the Japanese Model 99 light machine gun. Photograph. Describes captured Japanese weapon. Photo.